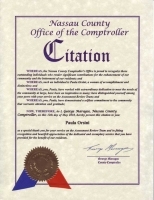 Paola Orsini, President, is an expert on tax rolls, assessment and tax certiorari. 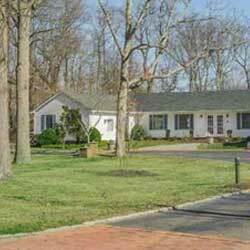 Many homes in Nassau County are assessed too high relative to market value! 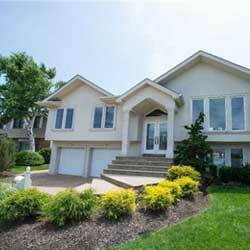 Many homes in Suffolk County are assessed too high relative to market value! Big Enough to Win!!! Small Enough to care! We take the hassle and the legwork out of getting a fair deal on your local property taxes. 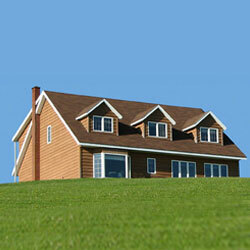 We offer personal service and a high success rate in saving our clients money on their local property tax assessments.